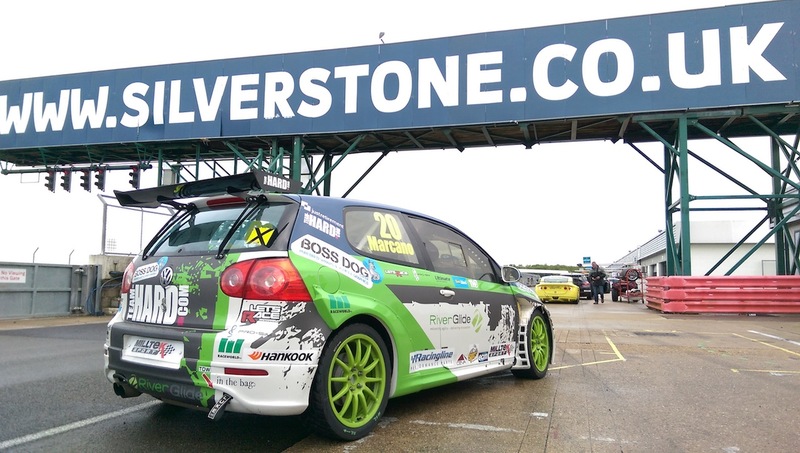 16 year old schoolboy racer Damani Marcano completed his first full race weekend at Silverstone over the 29th to 31st May in his Team HARD VW Golf GTiR Cup Car. 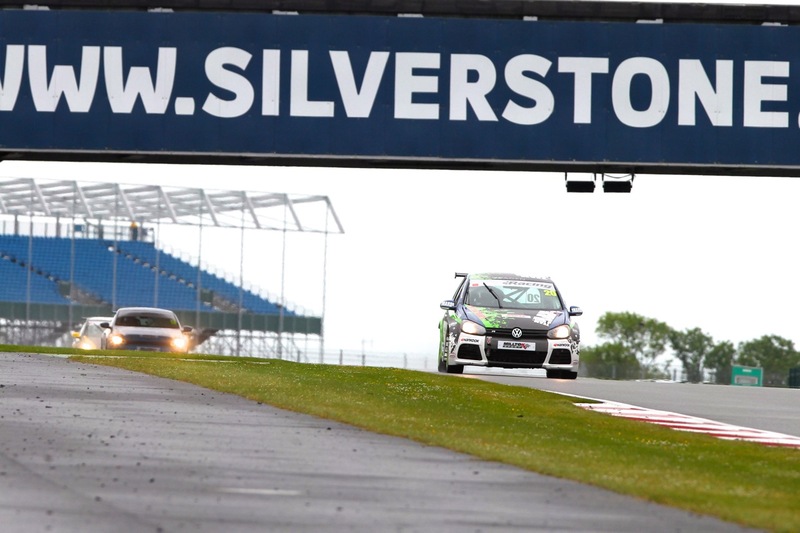 Silverstone was the third race weekend of the Volkswagen Racing Cup and Damani showed impressive potential with progressively quicker laps and aggressive wheel-to-wheel racing. Despite an exceptional performance, his eligibility to compete at the next race in Spa Fracnorchamps, Belgium, is still in jeopardy. 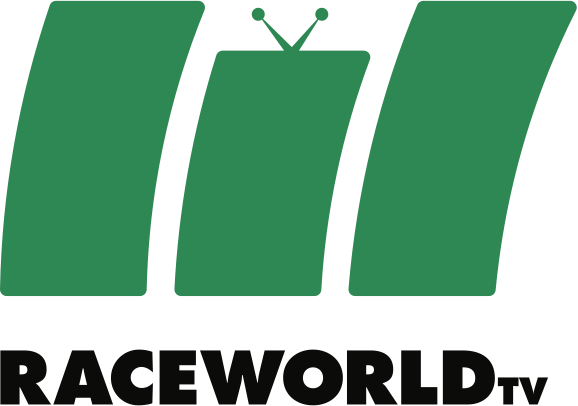 He now needs to raise the sponsorship for just one more UK race to be eligible to compete abroad. 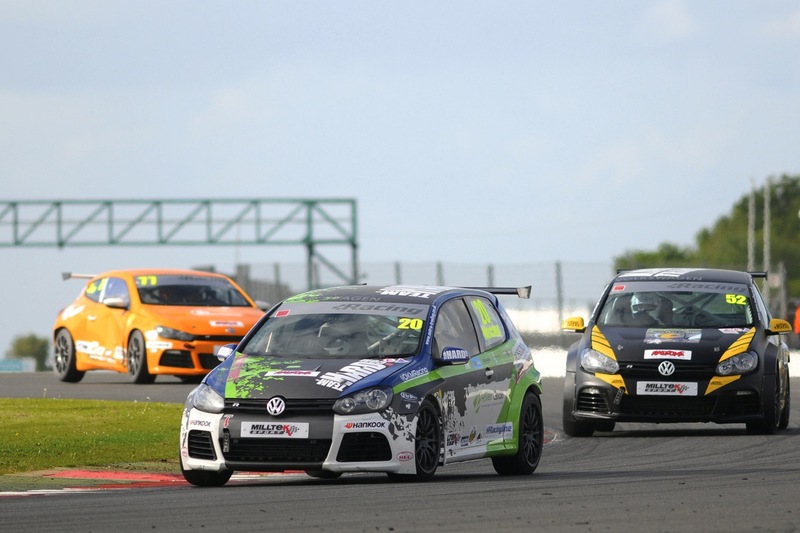 As the youngest driver in the Volkswagen Racing Cup and in his first time driving at Silverstone, Damani showed tremendous potential among the 29 drivers in this series. In his first run on a dry Silverstone circuit he qualified in 17th position. To qualify this high having never driven the track before is all the more impressive as Damani is not only the youngest driver in the series, he’s the only one who is too young to even hold a road-driving license. Due to budget limitations and engine reliability problems earlier in the season, he has only had 6-7 hours behind the wheel of a car spread over 8 months. 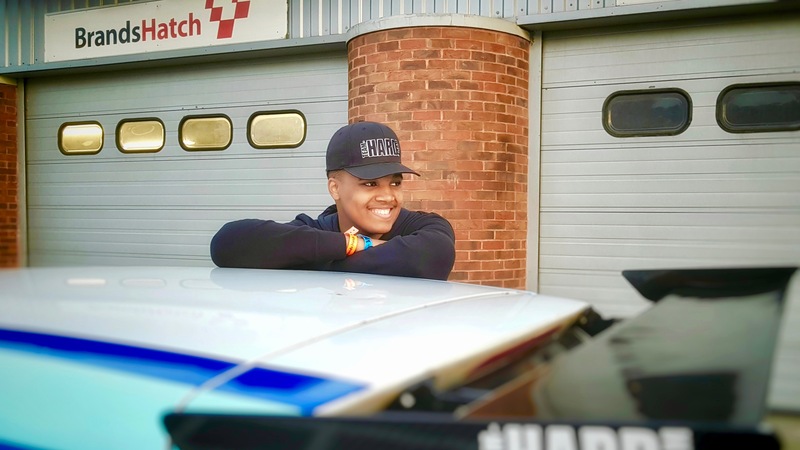 On the starts and in the races Damani had to play it safe as he had to get two complete races under his belt of the three required for an upgrade to his racing license – needed to compete at the next VW Cup race in Spa Francorchamps in Belgium. A wet first race was as much a learning exercise as a competition for Damani. In avoiding a collision as a car spun in front of him and later holding on in his own sideways moment, Damani dropped back mid race. He then had to fight his way back up to 19th place overall. In his second race, an over cautious start to maximise his chances of the essential upgrade to his racing license for Spa dropped Damani down the field. He then had to race wheel to wheel to retake two places and recover to 21st. The final laps were spent defending against experienced Volkswagen Racing Cup and BTCC racing driver Mark Smith who eventually just got ahead at the end of the race. Due to retirements earlier in the season from issues with engine reliability, Damani’s chances of joining the rest of Team HARD at Spa Francorchamps and achieve the record of being the youngest driver to complete a full Volkswagen Racing Cup season is now in jeopardy. Returning to Silverstone on the 12th – 14th June to compete in the Volkswagen Audi Group (VAG) Trophy would give him the experience he needs to qualify for the racing-license upgrade required for the next round of the Volkswagen Racing Cup. With this currently outside his budget for the season, Damani will need to seek additional one-off or season sponsors, while completing his GCSEs in the first half of June. If he succeeds, he’ll be racing again at Silverstone to secure his eligibility for his first international race in Belgium. For more information, photography or to arrange an interview with Damani please do get in touch. 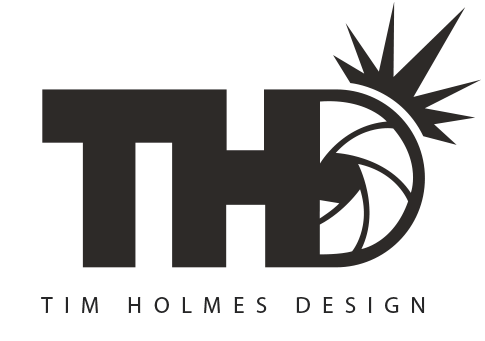 Issued on behalf of Damani Marcano by In The Bag PR. Damani pilots a fully race prepared VW Golf GTI R Cup Car in the Volkswagen Racing Cup alongside regular proven and experienced racing drivers. Racing in the VW Cup will be Damani’s first step on a multi-year programme to eventually race in the British Touring Car Championships (BTCC). VW Golf GTiR Cup Car: a 250 bhp race-prepared hatch-back capable of speeds of up to 150mph. These cars are based on a road car but stripped of all parts, not essential to racing, and fitted with a safety roll-cage meeting safety regulations of the VW Racing Cup. Additional differences are adjustable racing suspension and racing tyres that increase the amount of grip, and therefore cornering speeds that the car is then capable of. 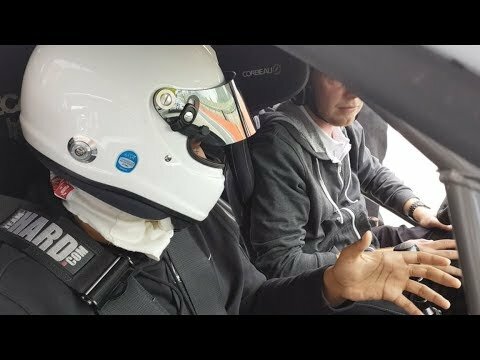 VIDEO: Instructing & Giving Passenger Laps!